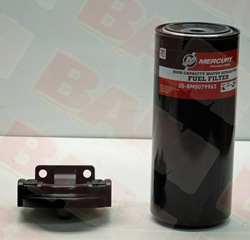 Mercury sterndrive, inboard and outboard fuel sytems accessories. 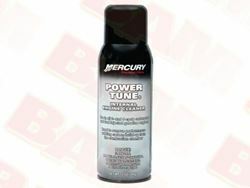 92-8M0047931 Quickleen Engine and Fuel System Cleaner 12 oz. Please check our current stock level and specs below. Use the Contact Us form at the bottom of the page for any questions. 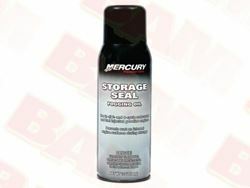 Mercury-Mercruiser 92-8M0058682 Quickstor Fuel Stabilizer 32 Oz. 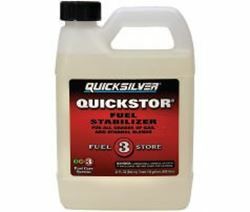 92-8M0058682 Quickstor Fuel Stabilizer 32 Oz.